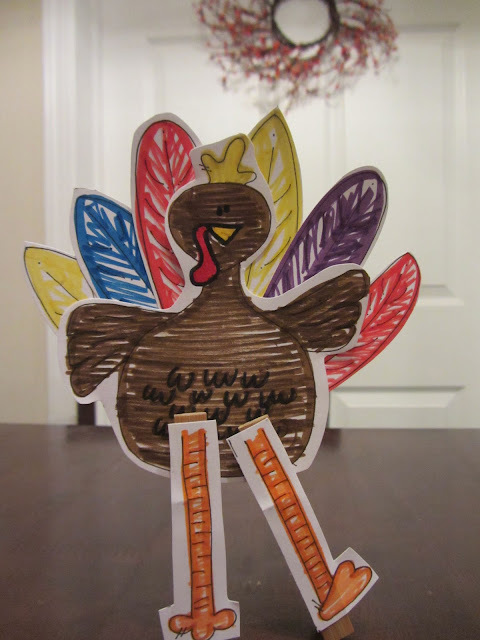 UPDATE: This little Clothespin Turkey has become quite popular, especially on pinterest. I have had quite a few people e-mail me having trouble downloading the printable. This post has actual links where you can download. You are also always welcome to e-mail and I can send you the printable. Thanks! Are you looking for a Thanksgiving activity? Look no further my friends. A Clothespin Turkey will solve almost any problem. Except cooking that darn turkey, something I have avoided and will continue to avoid until I die. -Color your turkey. -You could even write what you are thankful for on the feathers. -Cut turkey, feathers and legs out. -Glue the feathers to the back. -Glue the legs to the clothespin. They do stick, just hold the legs on to the pin for a few extra seconds. And then make your turkey do the turkey trot! Our sweet baby girl, and third child, was born a few weeks ago. I wanted her room to be decorated in giraffes but once I started drawing animals I couldn't stop. I guess her room is now a safari/zoo theme. When I was looking for quotes to put with the animal doodles I found this one from Winnie the Pooh. It was perfect. "Sometimes the smallest things take up the most room in your heart." 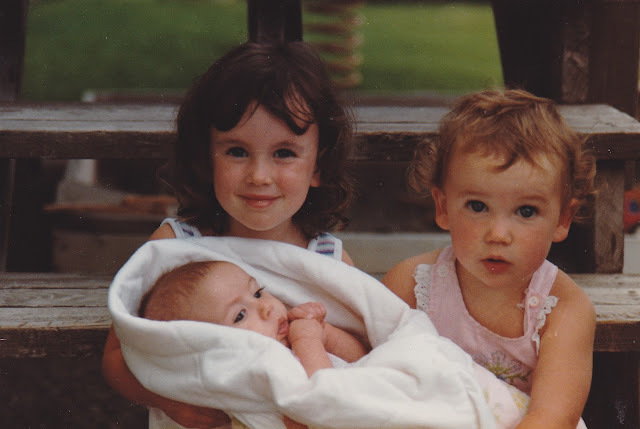 When I held my baby for the first time I was overwhelmed with how small and perfect she was. Every detail was there, only in miniature size. From the fuzz on her ears, to the creases in the hands and feet. Truly, how can something so small take up the most room in your heart? If you like any of these pictures I have them available on my etsy shop. "It is not a slight thing when they, who are so fresh from God, love us." I never feel closer to Heaven than when I hold a new baby.